Whittled in Wood: Stacking Boxes: Batman, Starwars, Blue's Clues, Etc. 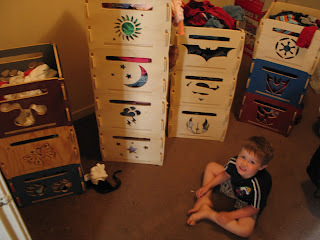 Stacking Boxes: Batman, Starwars, Blue's Clues, Etc. I made these boxes last year. Why they havn't made it onto my blog till now? I don't know. We love using them. 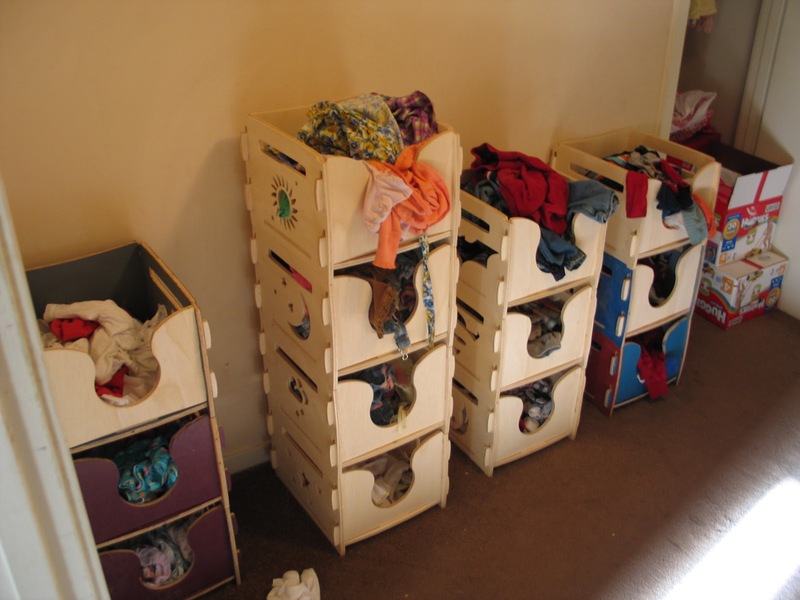 We have about half of them in the play room where the kids separate the toys into the different categories. Lightning Cloud, Stars / Batman, Superman, Jedi / Empire, Decepticons, Autobots, as seen in the top picture. Some we painted, and others we didnt. We like them both ways.